Children are often in the middle during the course of a divorce. Child custody and child support matters can be highly contested and may have a drastic impact on the children. Our law firm strives to help clients seek a resolution to their issues that are in the children’s best interest. By keeping this in mind, clients can often work together to discover a solution that takes the goals, wishes, and desires of all involved into account. The attorneys at Sarfan & Nachman, LLC can assist you with establishing a visitation schedule, contact us today, (757) 247-5861. The tension and anxiety of divorce is increased by the uncertainty of the financial consequences of the dissolution of marriage. The varying emotions that people experience during marital conflict is matched by the fear of the uncertain when it comes to money and finances. 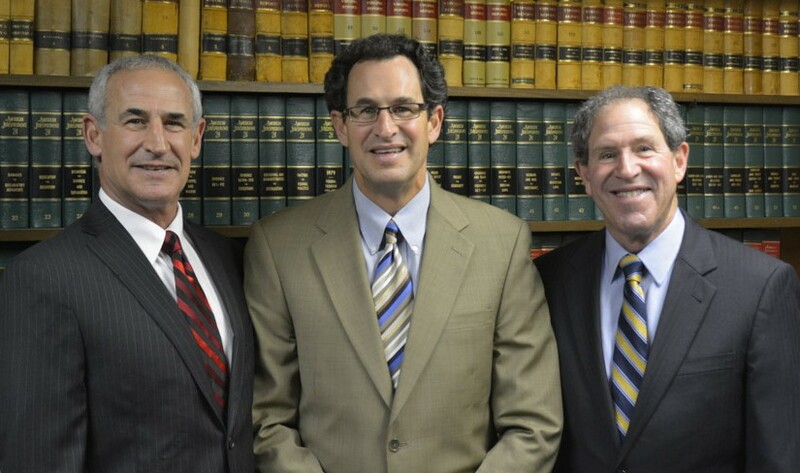 The lawyers at Sarfan & Nachman, LLC are here to guide you through negotiating spousal support, also known as alimony. We can also assist clients with spousal support modification issues, after the initial order is in place. Contact our attorneys to schedule your spousal support appointment today, (757) 247-5861. The attorneys of Sarfan & Nachman, LLC are certified Guardians ad litem. Guardians ad litem are court appointed advocates that are there to protect the best interests of children in a divorce or custody litigation. 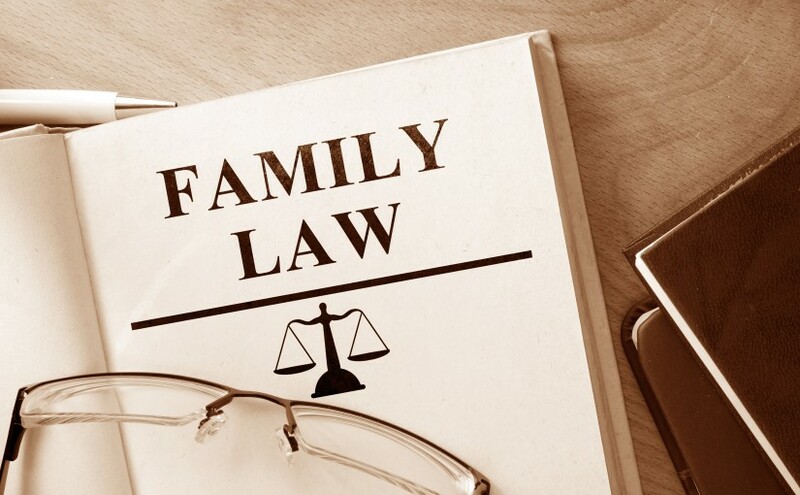 Our attorneys have many years experience working in this capacity and are very much attuned to the needs of children throughout the course of a divorce. Let our family of attorneys at Sarfan & Nachman, LLC assist your family, contact us at (757) 247-5861. Divorce is an emotionally charged issue that often often requires the attention of a knowledgeable attorney. Sarfan & Nachman, LLC is fluent in the language of the Virginia divorce law. Our firm strives to educate clients on the legal aspects of their case while keeping in mind how the divorce will impact their personal life and finances. We are dedicated to providing clients with a comprehensive assessment of the case. Once the details have been reviewed, we can offer a straightforward explanation of options and ways to resolve the case. 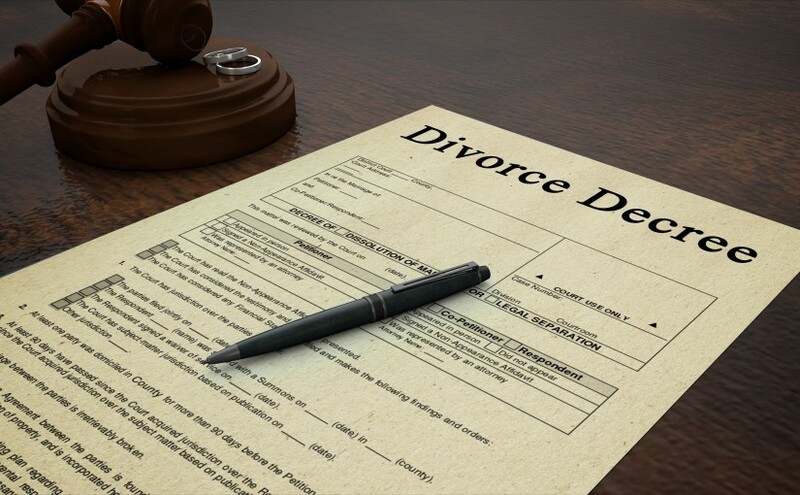 Our lawyers confidently handle the entire divorce process from the initial filing, to the division of property and assets and spousal support. We also handle division of property (equitable distribution), annulment, and property settlement agreements. Our firm provides personalized and informed representation to military clients who are seeking a divorce or assistance with a range of family law issues. We offer counsel and guidance to servicemen and women stationed at area bases, including: Fort Eustis, Fort Monroe, Langley AFB, Naval Weapons Station, Yorktown Coast Guard Station, Cheatham Annex, Norfolk Naval Base, Naval Air Station, Oceana, and Little Creek Amphibious Base. 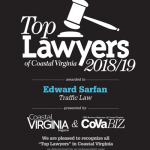 If you are in need of a competent law firm to handle your divorce, contact Sarfan & Nachman, LLC today to schedule your appointment, (757) 247-5861. Our lawyers provide comprehensive representation to clients in a diverse range of situations pertaining to issues that arise out of a divorce. One of the most frequently addressed issues is child custody and support. The attorneys at Sarfan & Nachman, LLC offer straightforward legal guidance and attempt to minimize the additional stress for all involved parties while going through a child support or child custody case. Many parents involved in a child custody dispute forget that the outcome of the case has the biggest impact on the child/children. 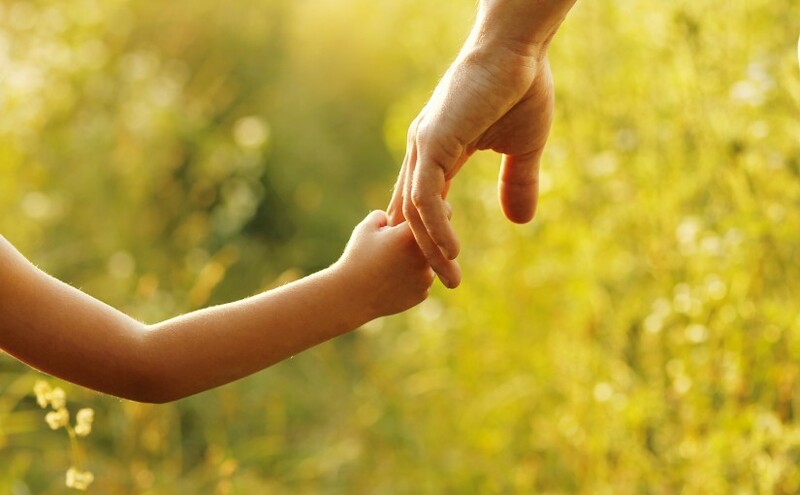 Our experienced legal team strives to assist our clients and keep the children’s best interest in mind, while seeking a successful resolution to a custody or child visitation matter. Our attorneys can assess your situation and help explain what various types of custody (joint, shared, and sole) mean, so you can help you determine what type of custody best suits your child’s/children’s needs. Sometimes relocation of a parent or child is an issue that arises after an initial custody order has been determined. The attorneys at Sarfan & Nachman, LLC can provide advice and guidance in seeking the correct modification to child custody orders, so that a relocation can occur. 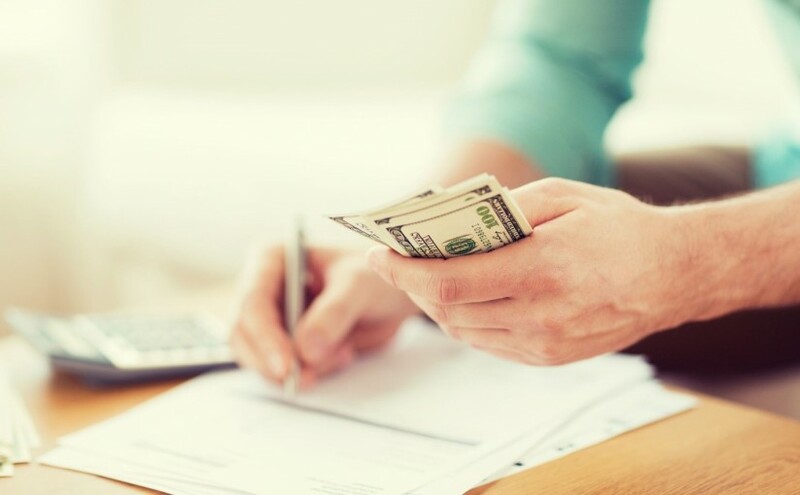 The amount of child support that your children require or that you are obligated to pay is determined by a statute-established formula based on the state where you reside. The Virginia child support guidelines are complex and can be difficult to understand. Our firm can assist you with making sure you accurately computing the amount of child support due. We not only handle initial support and custody matters, we also handle the enforcement and/or modification of any standing orders. At Sarfan & Nachman, LLC, we are well-versed in knowing the laws regarding child support and can effectively explain them to you, so you can fully participate in the case. Contact Sarfan & Nachman, LLC today, (757) 247-5861 to get assistance with child custody and/or child support case today.